Truro Tree Services also offers hedge trimming. 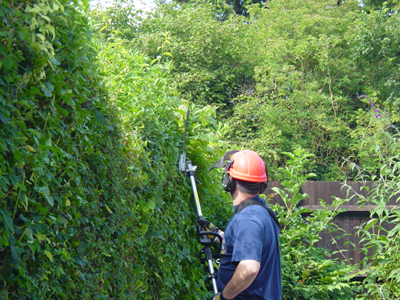 We don’t just trim bushes and shrubs, we can trim the highest hedge, and even the top of ‘feature’ trees. There is nothing that can not be trimmed to please the eye.